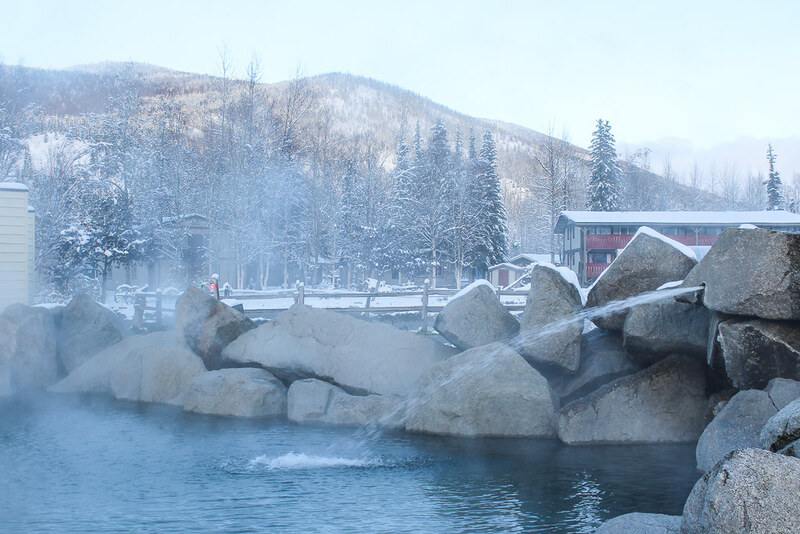 The Sustainable Development Working Group (SDWG) met recently in Chena Hot Springs, Alaska. 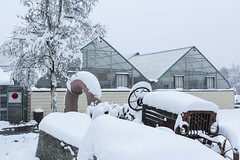 The group discussed project ideas including solid waste handling in the Arctic, renewable energy microgrids and a remote energy training program, among others. 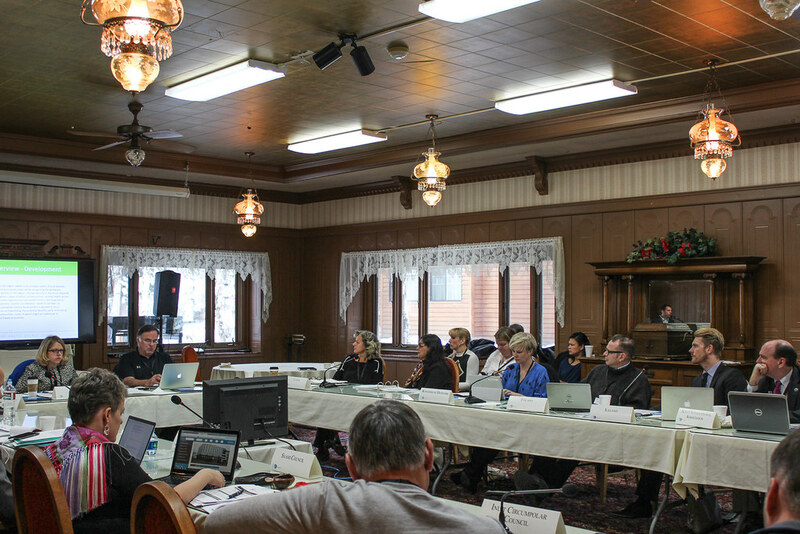 The first meeting of the Arctic Council’s Sustainable Development Working Group (SDWG) during the U.S. Chairmanship took place on October 1-2, 2015 in Chena Hot Springs, Alaska. 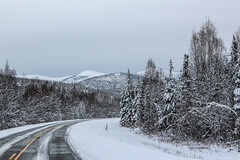 SDWG carries out projects and activities in the areas of: Arctic human health; Arctic socio-economic issues; adaptation to climate change; energy and Arctic communities; management of natural resources; and Arctic cultures and languages. 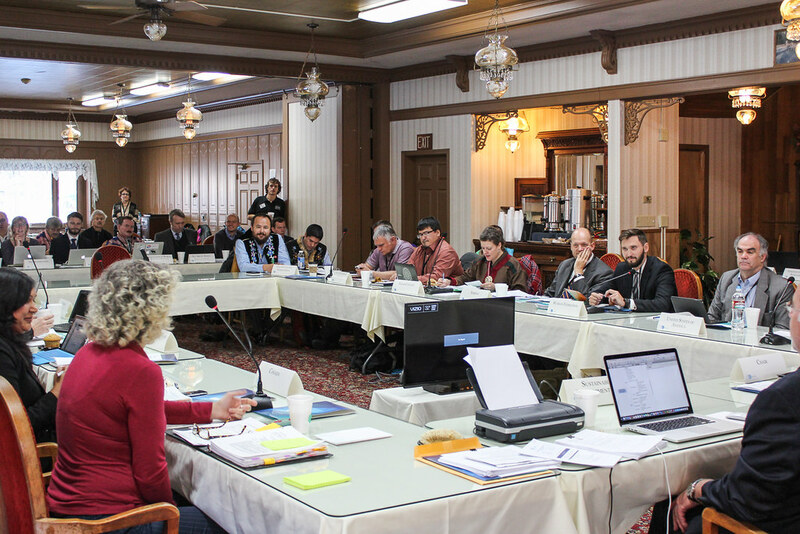 SDWG’s current activities fall under one of the three thematic pillars of the U.S. Chairmanship – Improving Economic and Living Conditions for Arctic Communities. The new project ideas presented at the meeting included solid waste handling in the Arctic, renewable energy microgrids and a remote energy training program, the latter two being especially relevant after the Arctic Energy Summit that had taken place in Fairbanks the same week. 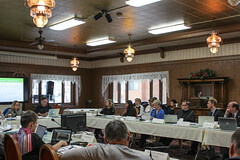 The SDWG meeting participants paid special attention to the cross-cutting projects of other Arctic Council Working Groups and expressed great interest in contributing to their implementation. 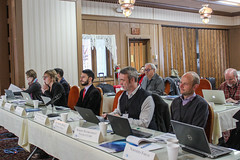 On the second day of the meeting, the accredited Observers in attendance were invited to address the group. Representatives of South Korea, Germany, the Netherlands, NEFCO, IASSA and UArctic reported on their engagement in Arctic Council activities and gave an overview of their contributions to Arctic issues more generally. Other Observers in attendance included Poland, Association of World Reindeer Herders, and the Northern Forum. 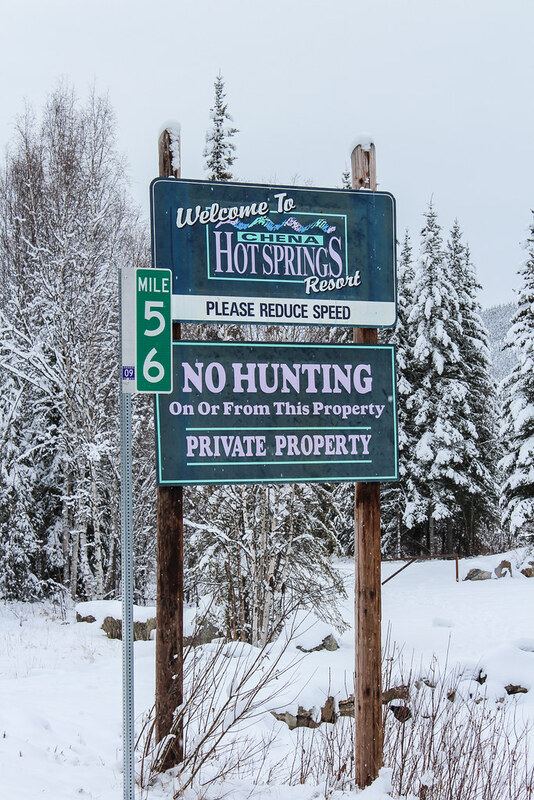 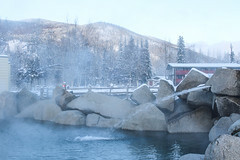 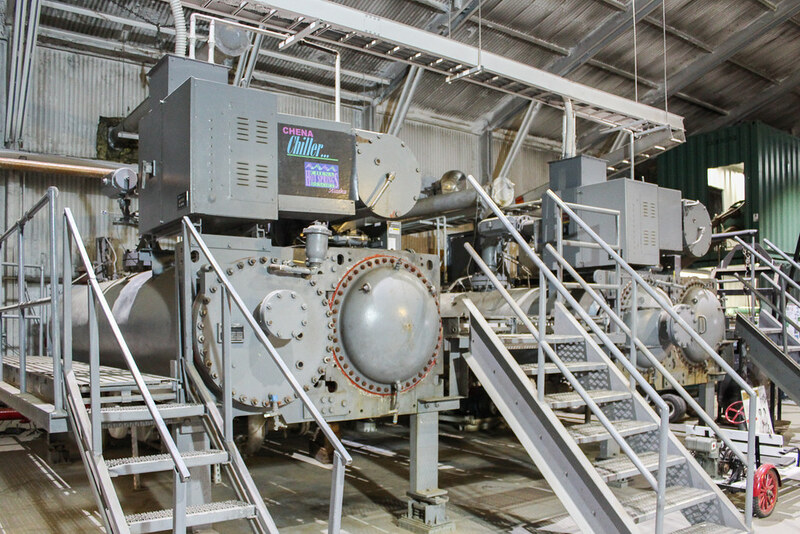 The Working Group’s meeting took place at Chena Hot Springs, recognized for several renewable energy projects, as well as for its hot springs. 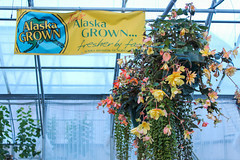 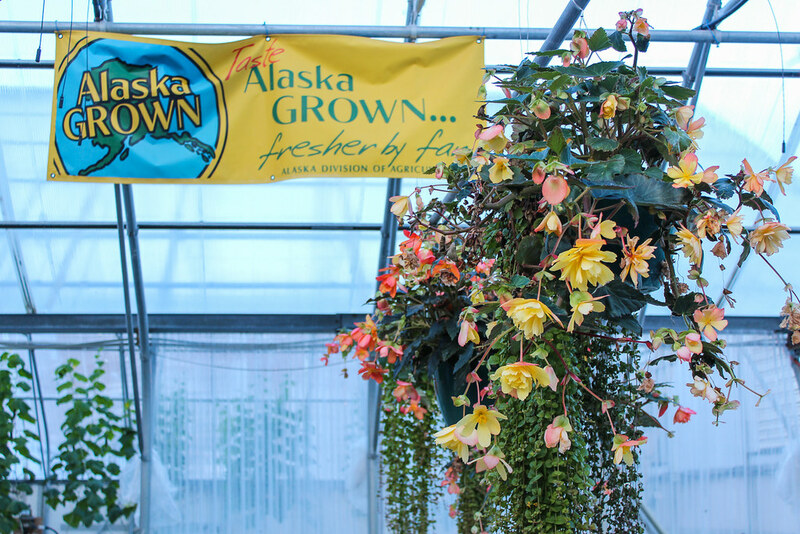 It was a purposeful choice: the hosts wanted to give participants a glimpse into a self-sustaining Alaskan community. 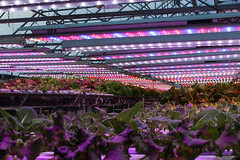 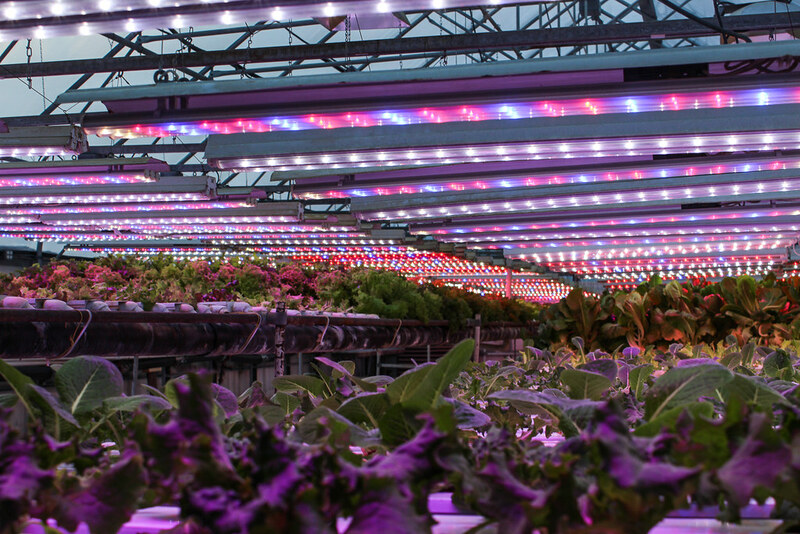 Between the sessions, delegates had an opportunity to visit a geothermal power plant providing heat and electricity for the resort, as well as geothermally-heated greenhouses producing fresh vegetables and lettuce for the resort’s restaurant on a year-round basis. 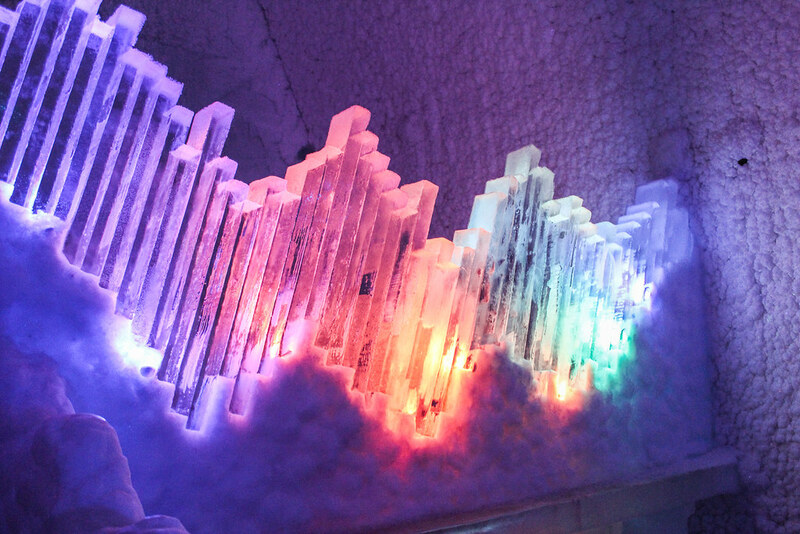 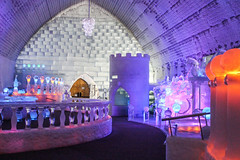 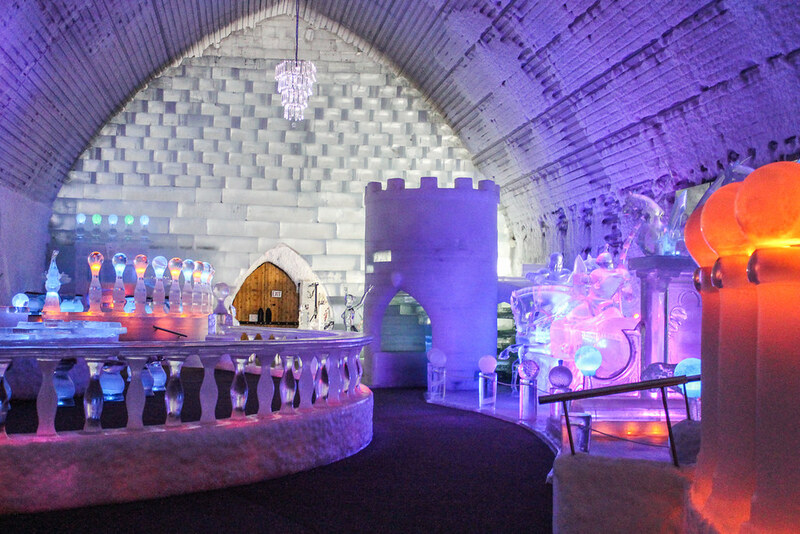 The same source of energy helps to keep the resort’s Aurora Ice Museum 4 degrees Celsius inside all year round. The tour of the facilities, coupled with a brilliant display of northern lights, inspired the work of the group. 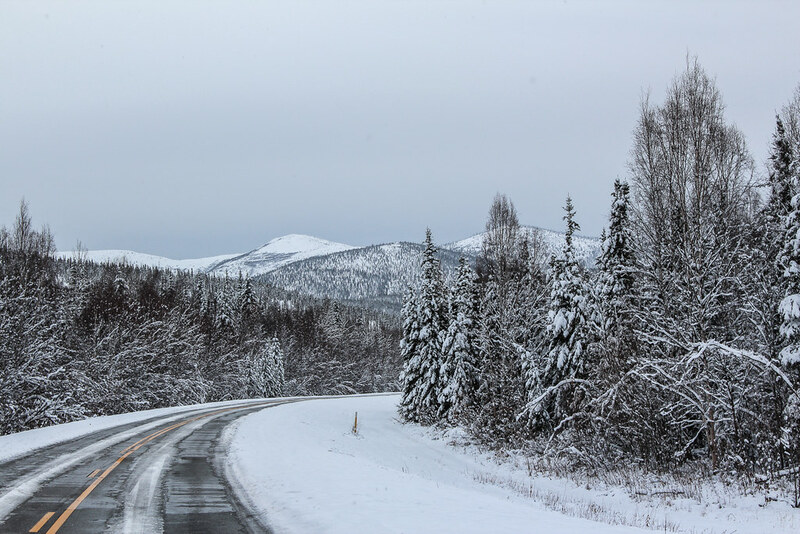 You can follow the Arctic Council's activities on Twitter, on Facebook, and by subscribing to receive occasional news releases.